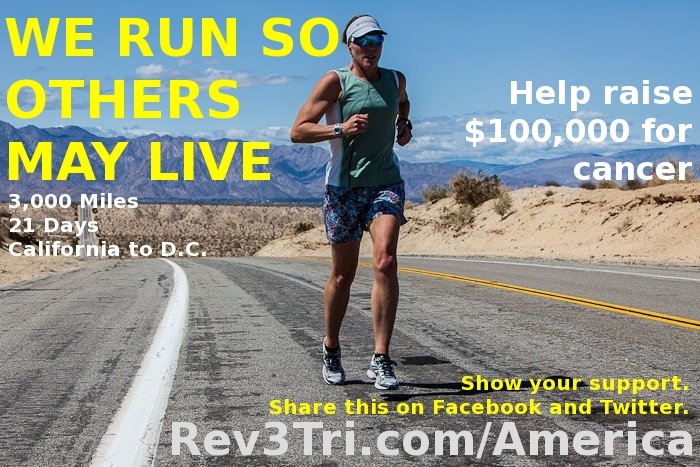 I leave TONIGHT to join Rev3 Tri and Ulman Cancer Fund to run across america for 4 days. Here is my bag...4 days of running = lots of spandex! 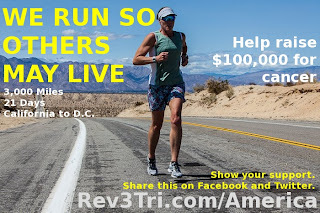 And...finally...not related to running across america. Here is my amazing friend Amy and her baby Alvie going for a swim last night. She is 39.5 weeks pregnant and swam 1800 yards, that's over a mile for you non-swimmers. She is amazing!